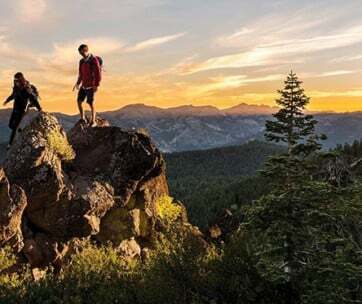 Whether it is to keep you warm, start a fire, administer first aid, or any other endeavor you can think of as you’re out in the wilderness in the mercy of the elements, the Sevety2 Survival System packs every bit of survivalists’ tools in one easy to carry, convenient, and compact package. 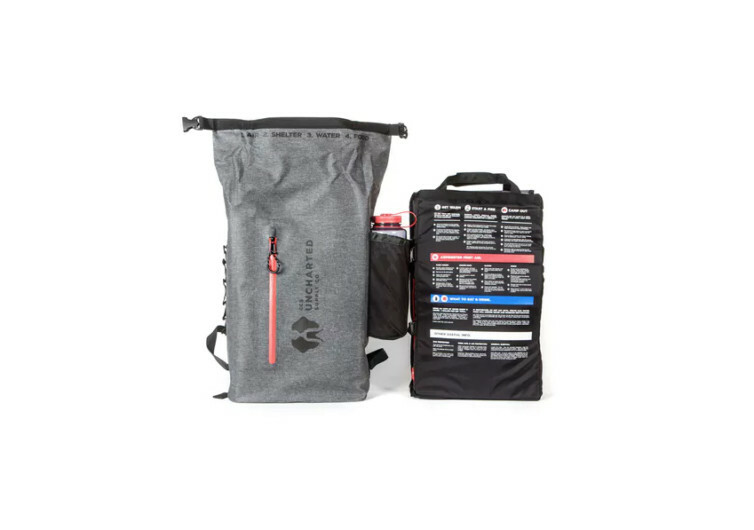 The Seventy2 Survival System is every survivalist’s best friend when it comes to mitigating any circumstance that might put their lives or the lives of others in danger. 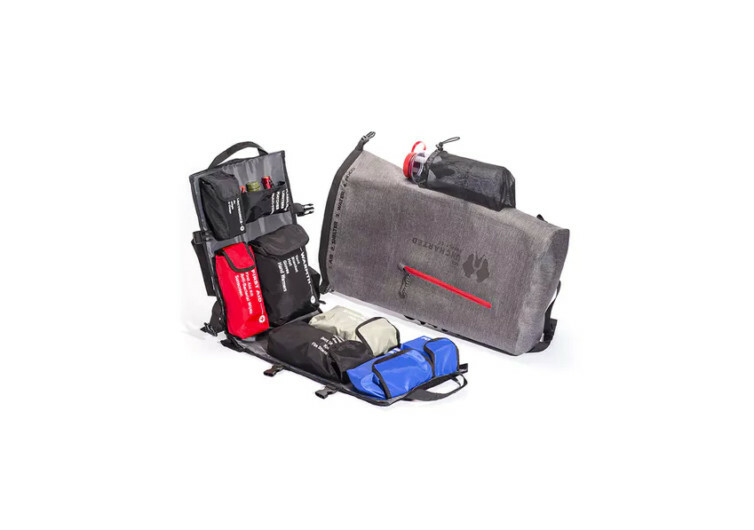 It’s a bag that is filled with all the stuff first responders, mountain guides, special forces operators, field doctors and other field specialists will need to perform rescue operations during natural and manmade calamities. 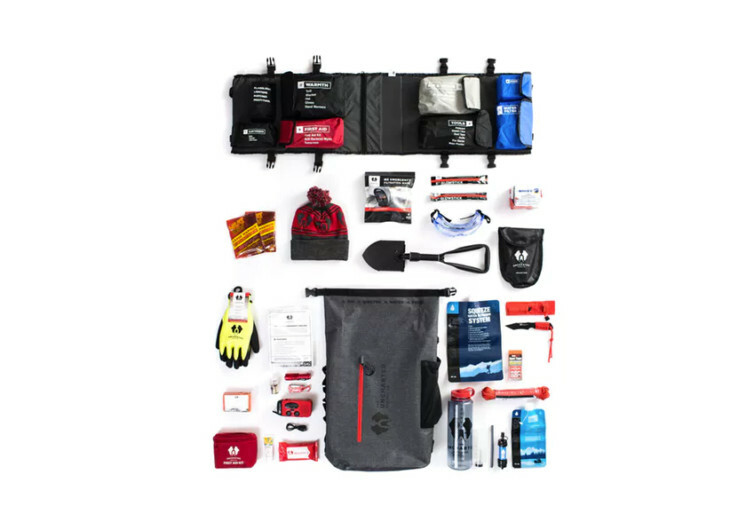 Protected by a durable shell fully shielded from the elements, the survivalist tools-filled bag comes with an ingenious organizer insert that keeps everything well systematized for more efficient administration of life-saving measures. 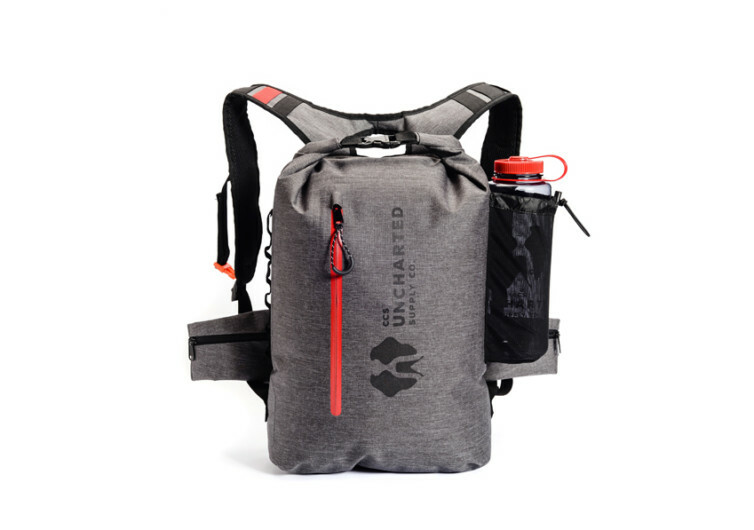 It’s filled with all the essentials to keep your hopes alive especially in the first 72 hours of a catastrophe or an emergency. It includes tools to keep you warm and protect you from the harsh cold such as a Mylar thermal survival tent and space blanket, beanie, air-activated heat packs, and cold weather gloves. There are survival bars, too, each packing 200 calories to get you through your ordeal minimizing muscle wasting and giving you the energy to persevere. 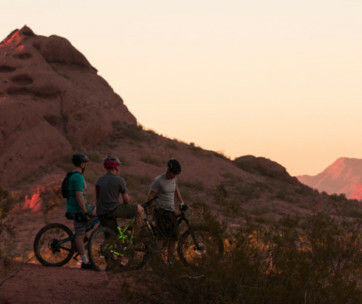 There’s protection against the scorching sun such as a sunscreen and two hydration systems: a standard Nalgene water bottle and a 2-liter collapsible water pouch. There are tools, too, to help you get yourself or somebody else out of a tricky situation. A collapsible pickaxe and shovel, compact multitool, and a fixed blade knife can be handy in many situations. 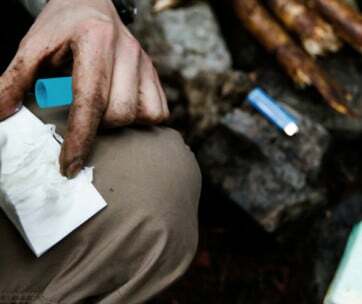 Whether or not you’re a survivalist, the Seventy2 can still make for an important pack to have when you venture outdoors.